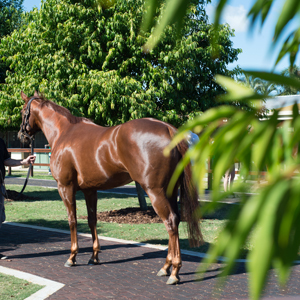 Last start Group One winner Amanpour was the star of Day Three at the Magic Millions National Broodmare Sale when she sold for $1.5 million. The daughter of Northern Meteor who won the Queen of the Turf Stakes during the Sydney Autumn Carnival, will return to the stables of trainer Gai Waterhouse after being purchased by Victoria’s Rosemont Stud in conjunction with Blue Sky Bloodstock. Offered late in the day as part of a late eight lot supplementary catalogue from Gooree Park Stud, as agent, Amanpour attracted an opening bid of $500,000 and received bids from around the complex until Anthony Mithen for Rosemont and Blue Sky went head to head with Peter O’Brien of Segenhoe Thoroughbreds. 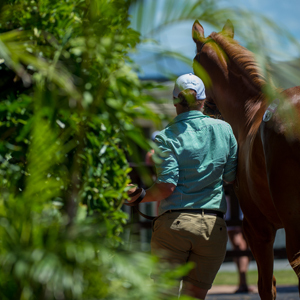 When auctioneer Clint Donovan dropped his gavel it was Mithen who held the bid at $1.5 million – becoming the sixth individual lot to sell for seven figures during the three day select part of the National Broodmare Sale. Mithen indicated that the mare, when retired to stud, would most likely be mated with the farm’s leading international sire Starspangledbanner. 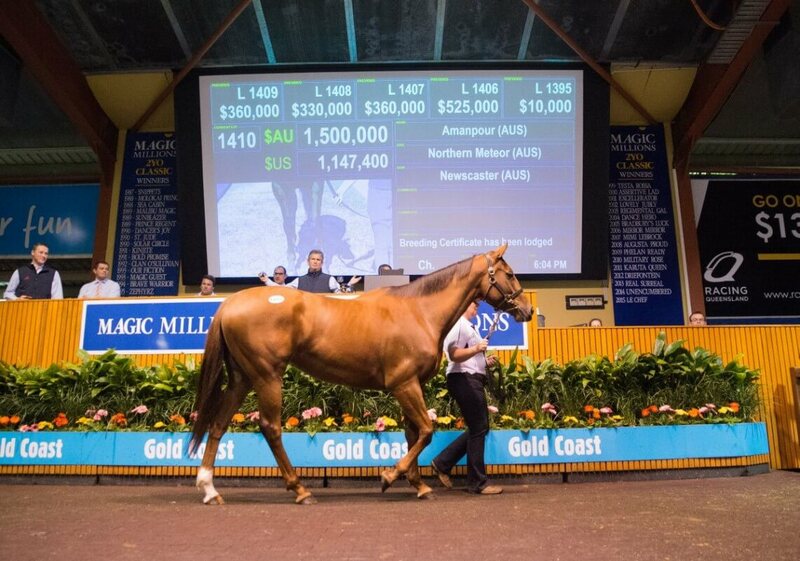 Amanpour’s dam Newscaster sold for $525,000 to the China Horse Club while her hafl sister Swing Dance was sold for $360,000 to Michael Wallace Bloodstock. Sitting behind Amanpour as the day’s second top seller was the Coolmore Stud supplementary offering Sweet Sanette, a group winning daughter of Jallad, who was snapped up by Damon Gabbedy’s Belmont Bloodstock Agency for $875,000. 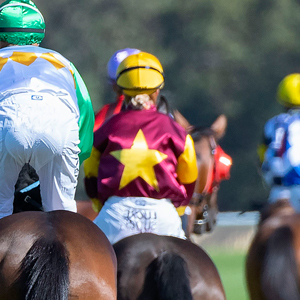 “She’s a glamorous looking mare who was a group winner on the world stage in South Africa and Hong Kong,” Gabbedy said. Another Coolmore Stud supplementary offering, the two-year-old stakes winning Invincible Spirit mare She’s Got Gears in foal to Fastnet Rock was purchased by Dermot Farrington for $700,000. Beautifully bred mare Elusive Leone, a half sister to Star Witness and Nostradamus presented by Almavale Bloodstock, sold to James Harron Bloodstock with a $550,000 bid. The mare is carrying a three quarter relation to Nostradamus, being in foal to his and Vancouver’s sire Medaglia d’Oro. 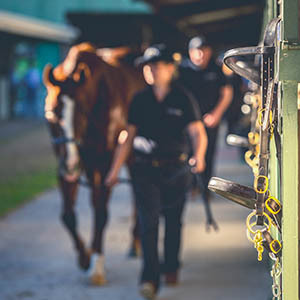 The three day select section of the National Broodmare Sale rounded out with a sale gross of $62,294,000 for 527 lots sold at an average price of $118,205. The clearance rate when the last lot was sold this evening sat at 79% and is sure to grow over coming days. To view the sales results of the National Broodmare Sale and to make an offer on a passed in lot click here. To see a video review of Day Three click here. 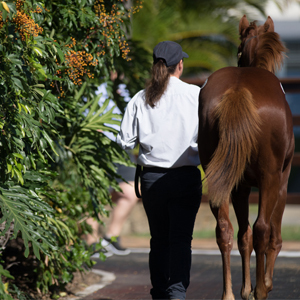 Day Four of the National Broodmare Sale, a general session, will be held from 10am on Sunday.